I'm an experienced mother, and this is the recipe I use only in cases of emergency. You shouldn't use this as a substitute for baby formula. Your baby is crying. Breastfeeding went by the wayside after you started working again, and you had that nasty bout with mastitis. As you stumble bleary eyed into your kitchen to the bottle station, you realize you have run out of formula. Panic strikes. You check the cupboard, the pantry, and even the fridge hoping that you have a stash somewhere . . . anywhere! No dice. What do you do? 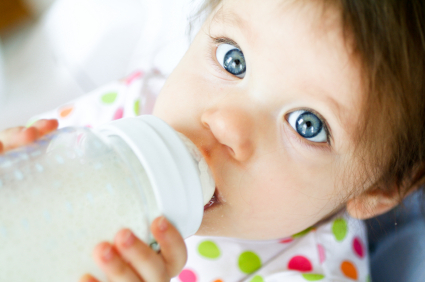 Before the days of Similac and soy-based milk products, infants would drink raw cow's or goat's milk. Unfortunately, raw milk frequently carried diseases that led to diarrhea, vomiting, high fevers, and compromised immune systems. In the 1920s, industrialization and new preservation processes allowed a number of foods to be sanitized of bacteria and stored for future use. Milk could now be stored for long periods of time safely without refrigeration. Evaporated milk was born. Evaporated milk is exactly what it sounds like—milk that has been been heated to a level where the water content begins to evaporate. Containing only 60% of the water content found in typical milk, evaporated milk is milk intensified. This evaporation process concentrates the nutrition of regular milk and ensures a higher milk-fat ratio. In fact, it has around double the caloric and nutritional content—exactly what your little one needs to satiate their hunger while not compromising their heath. One standard-sized 13 ounce can of evaporated milk can make a full quart of emergency formula. The process is simple, fast, and best of all, does not compromise your child's health. 13 oz. 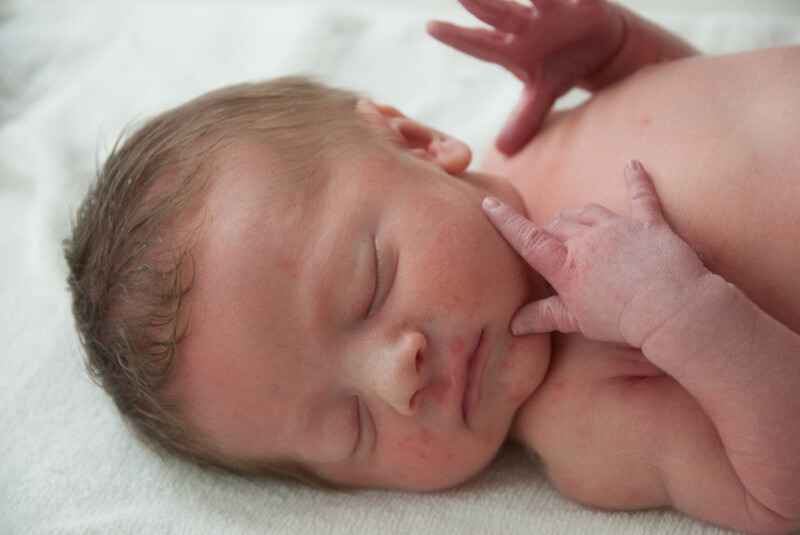 evaporated whole milk (reduced fat, skim, or sweetened condensed milk will not provide your baby enough of the calories or nutrition he needs). Combine the above ingredients into the quart container, and stir until the sugar is fully dissolved. The added sugar will help your child break down the proteins in the evaporated milk. After serving your child, any remaining emergency formula should be refrigerated with any unused portion being discarded after three days. Congratulations! You have saved the day (night) and have something safe to feed your baby until you can go to the store and get a commercial-grade formula. Unfortunately, not all babies are able to process the lactose in cow's milk that evaporated milk is derived from. 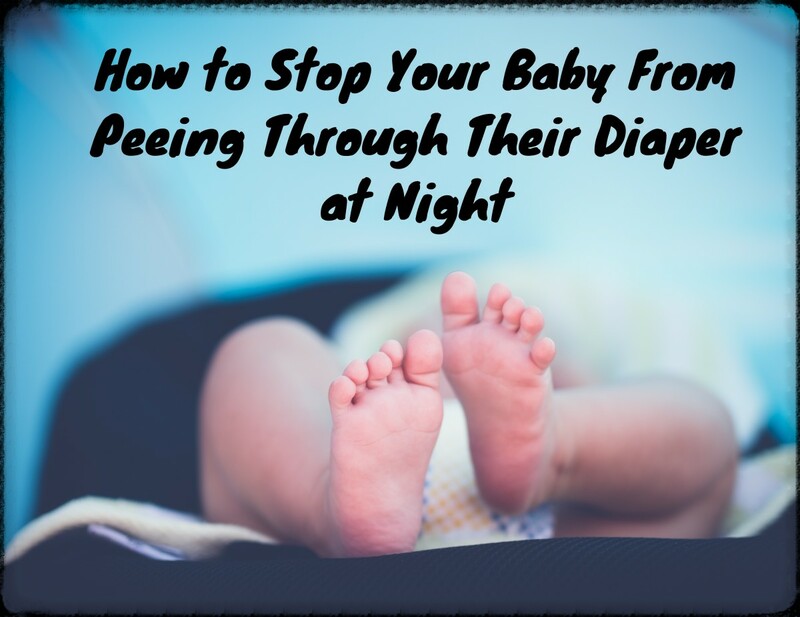 For parents with babies with a sensitive stomach try this as your emergency alternate. Rice Milk has long been used as a supplement for infants and has the added benefit of making your child feel full. It does not contain all of the needed vitamins, proteins and fat specialized formulas provide to your child, and should not be used as a primary source of nutrition. Combine all ingredients into the blender and blend until all ingredients are completely liquefied. A standard blender will take around 5 minutes for this process to complete. After serving to your child, refrigerate any unused portion and discard after two days. The emergency evaporated milk formula is safe to give to infants 12 months and younger, barring any lactose intolerance, per the World Health Organization. The evaporated milk formula and rice milk are not a substitute for commercial grade formulas or breastmilk, as they do not include additional vitamin supplements needed to ensure long lasting health in your baby. You should always consult your physician about your child's dietary needs. 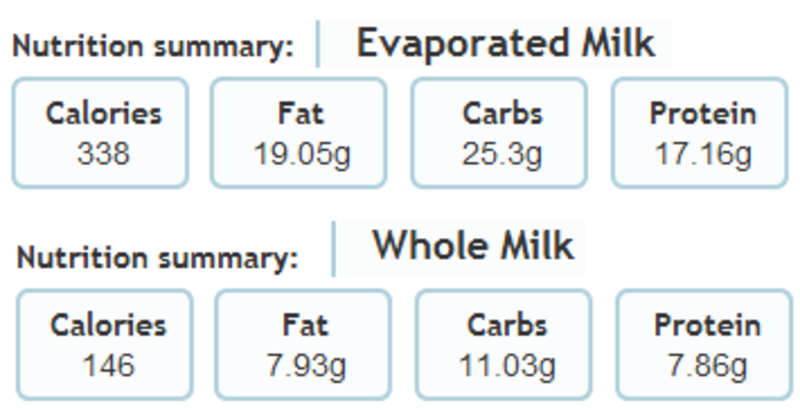 Hi I only have a 12 oz of evaporated milk will the recipe change or do I still add the same amount of sugar and water? I believe that being fed a baby formula of Condensed milk and Karo Syrup created a lifelong addiction to sugar in me. My siblings also. It is not recommend honey be given to children under the age of one due to the risk of botulism. Can you substitute the sugar for honey? I've just been told honey is a healthier alternative to sugar. I'm glad that both of you were able to use this type of formula for your children! I think that in today's world, some of this knowledge has been lost so it is important to share what we know with others. Back 37 yrs ago, no one even suggested I try breast feeding. My doctor gave me a formula of evaporated milk and Karo syrup. My son thrived on it. this is the formula we gave my daughter as she was having problems with all processed formulas. The only difference was that we used dark Karo syrup (which we now know is a no no for sure!) she thrived on it!